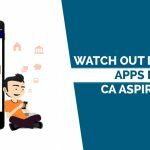 CA theme 29 designed keeping in mind user requirements along with essential features. The layout of this theme is created in ogange and white color and the matter written in black enhances the display of the theme. The theme includes separate login panel, automatic updation of notifications, auto calculator visitors count, social media tabs. 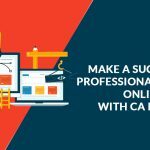 If you have any queries related to our CA portal theme, you can contact us anytime.